More building contractors are appreciating the value of marble windowsills. 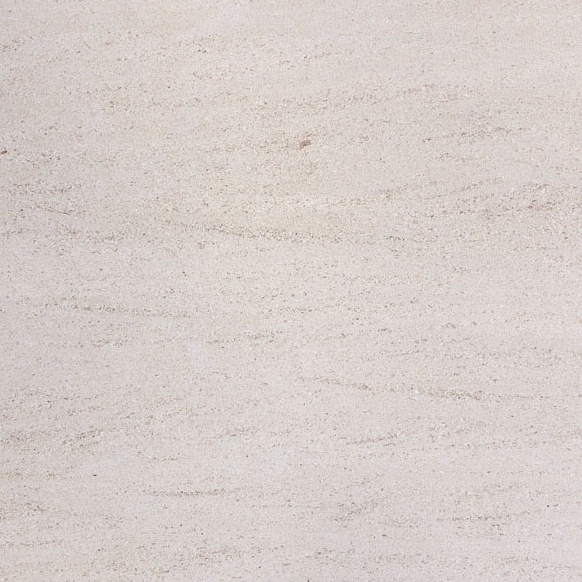 As marble is the number one choice in the builder’s market, it is also the most expensive. Now-a-days, developers looking to build a neighborhood of new homes understand that buyers are expecting a certain quality that meets high standards and this includes having marble installed within the build. Developers also understand that the contracting business is competitive. They want a contractor who can deliver a solid build at an affordable rate. 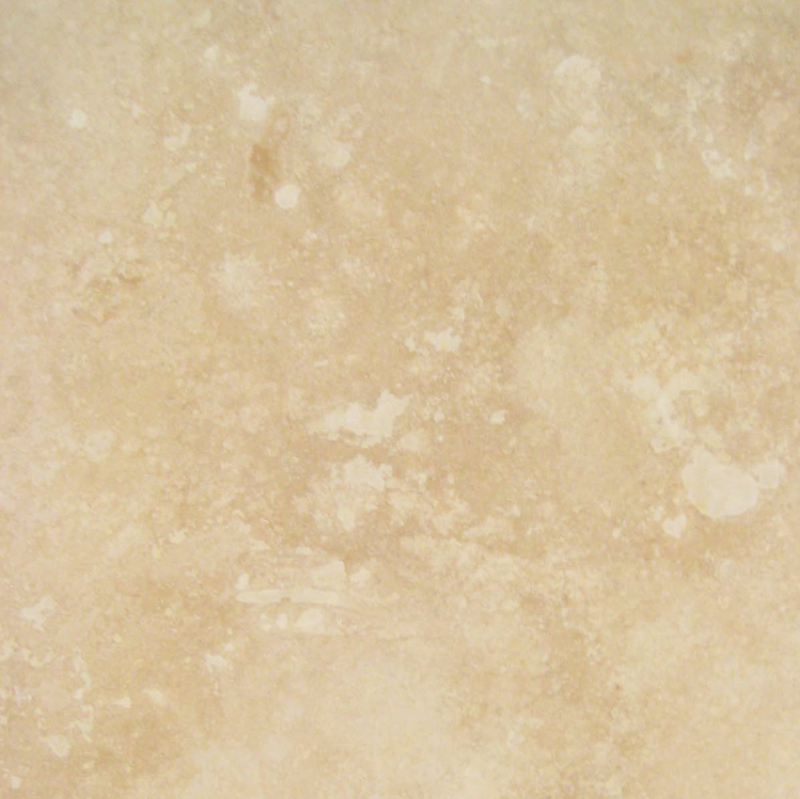 When you are incorporating high-end materials like marble into a project, the lower the price, the better! This is why you want to seek out a wholesale distributor when looking for quality marble windowsills. Wholesale distributors sell their inventory in bulk so that you can have a decent supply of material in stock and ready to go at a moment’s notice. Having enough inventory in stock for your next project can make all the difference in completing a building project on time. Marble windowsills can often me an afterthought to a building project’s inventory as it is considered the design portion of the build, and many builders can attest to running low on last minute materials such as this! When the unfortunate situations happen, the contractor has to put in a rush order for the amount needed, which is more than likely a small amount, which means that the unit cost will not be discounted, and then pay a premium price to expedite the materials overnight. This can be costly, but it doesn’t have to be if you order your supply of windowsills ahead of time. Some contractors may not be so quick to spend the money to buy their windowsills in bulk. The fear is usually because they don’t want to buy inventory that they think won’t sell. If you get your marble windowsill supply from Stonexchange, a wholesale distributor of stone thresholds and windowsills, you won’t have to worry about buying the wrong kind of material. 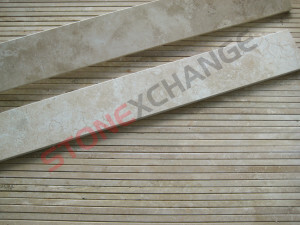 Stonexchange stocks only the most popular kind of marble windowsills that are in high demand in today’s market. 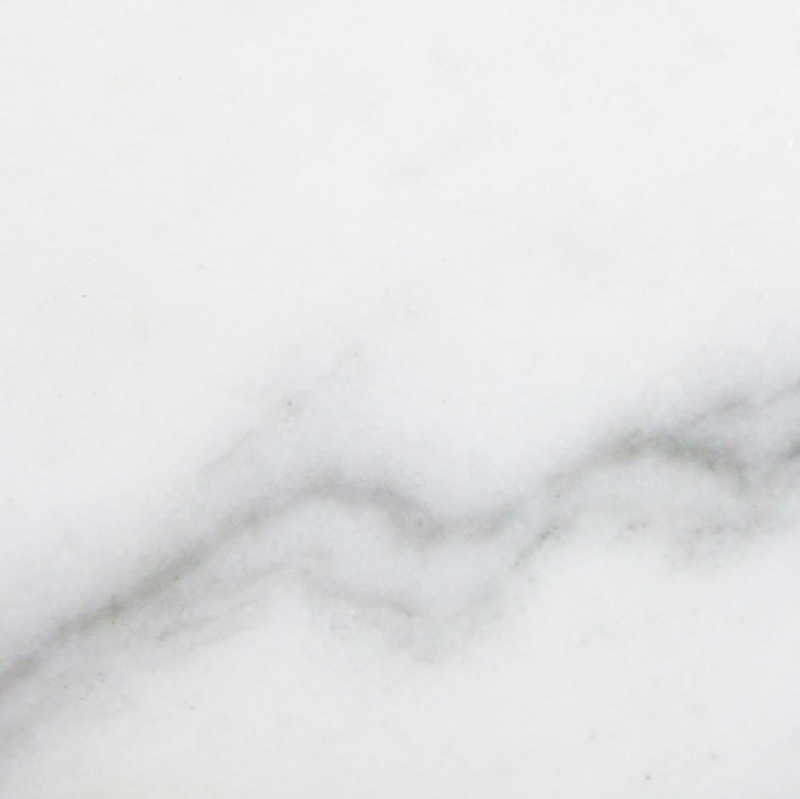 There are different variations of marble, but the most sought after ones are going to be Crema Shara Marfil, Nuevo White Carrara, Black Granite, Emperador Brown, Bardiglio Gray, and Pure White Thazoz. 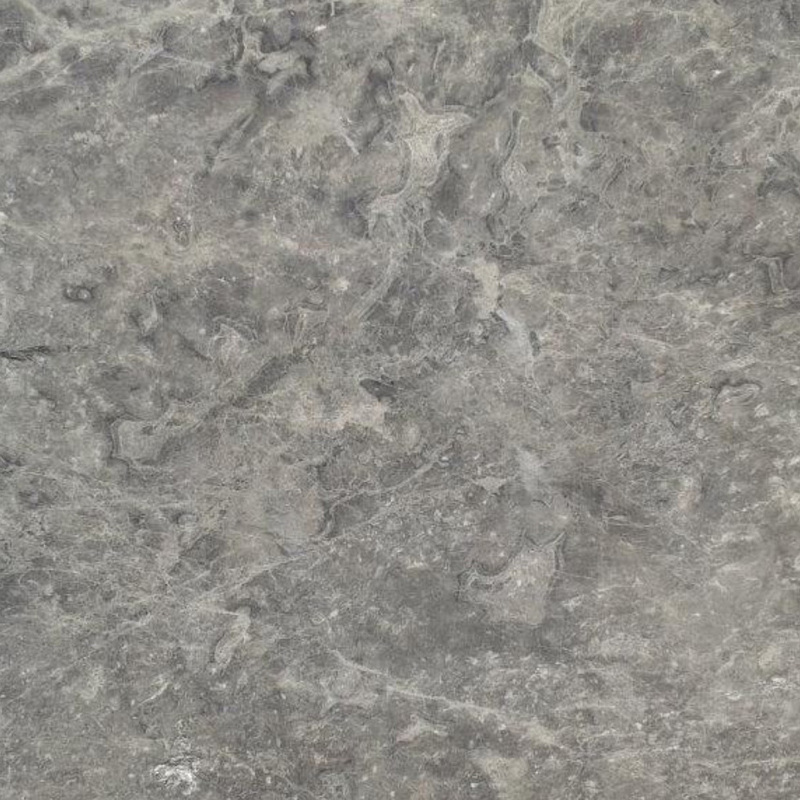 For windowsills, these stones are guaranteed to complement any floor décor, whether it’s marble, wood or carpet. To view this list of marble windowsills, visit Stonexchange’s online inventory here. Marble windowsills are not only pleasing to the eye, they are economically efficient for indoor and outdoor use. Windowsills made of wood will deteriorate over time. Left to the outdoor elements, the paint will peel. Depending on how old the home is, this is a dangerous thing. Old homes with peeling paint are susceptible to lead poisoning. This is a non-issue with marble windowsills. It is strong enough to withstand the elements while maintaining its integrity. Its indoor use is also quite beneficial. Gone are the water rings that cups and watering plants can leave on a wooden and vinyl windowsill. 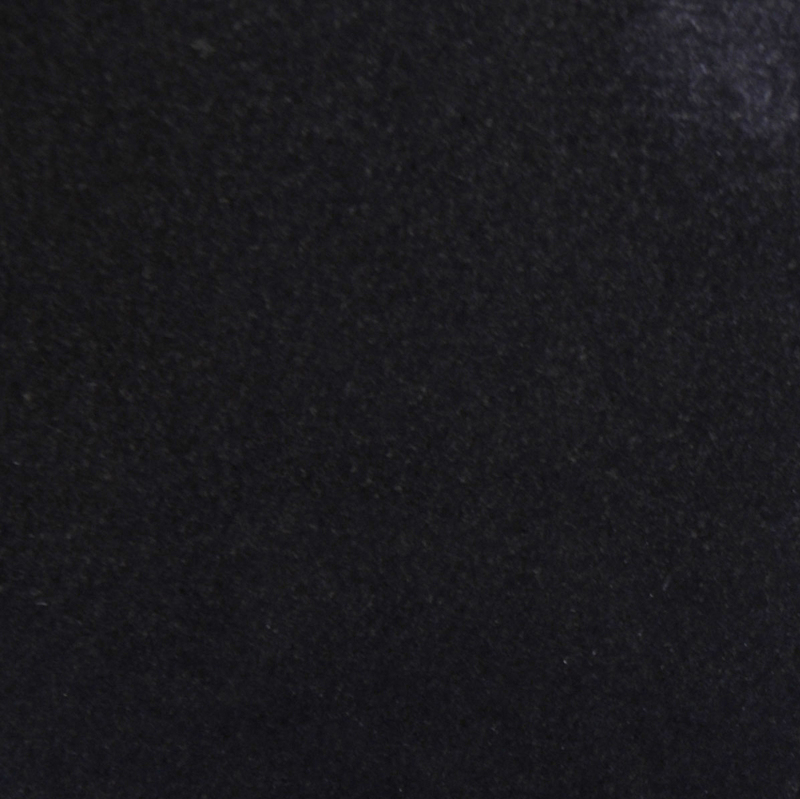 With marble windowsills, it is simply a matter of running a damp cloth over the surface and it is as good as new! Buyers who are willing to invest thousands—even millions of dollars into a new build will appreciate little upgrades like this. Furthermore, installing marble into a home brings value to a property and will increase the selling amount significantly. 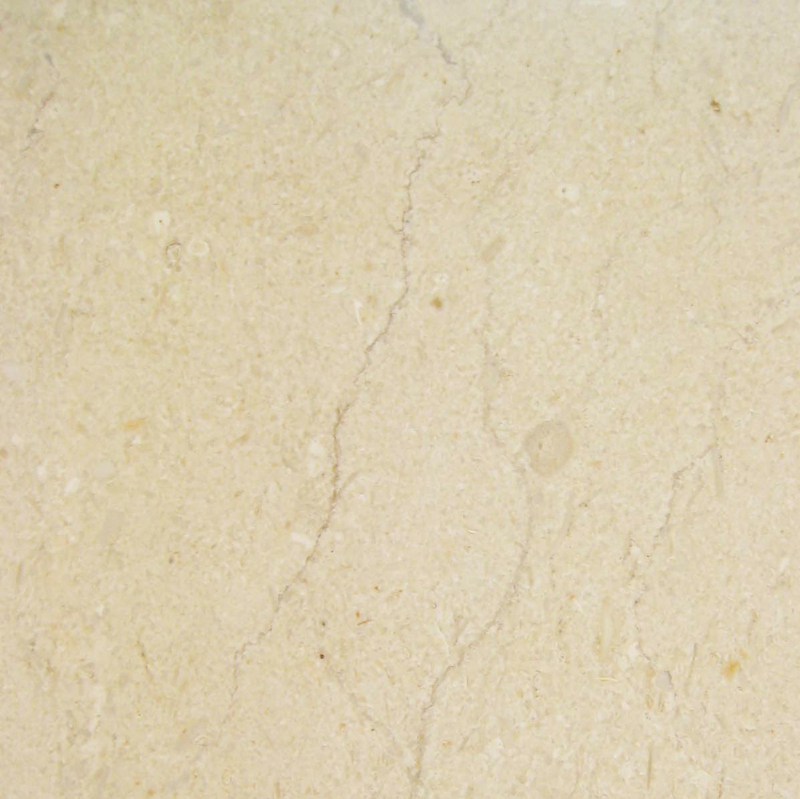 Marble is just the type of material that will not wear out. This means a person can occupy his or her home for 20 years, and the marble windowsills will look as they did when the home was originally bought. Marble windowsills are waterproof. This makes it a perfect building material for an aesthetic use of an extended outdoor windowsill. Water will simply roll right off the windowsill not soaking up one drop. With marble windowsills, there’s no fear in having water damage from rain seeping through the windowsill cracks, because marble is basically airtight. For a classic brick house build, line every window with a clean Pure White Thazoz. With it’s polished finish, the sunlight will make the windows sparkle, highlighting the entire windowpane, thus illuminating the interior as well. Bookshelf – Buyers can envision showcasing their favorite best sellers or trinkets here. Plants and Herbs – Some buyers may have a green thumb and decorate their space with plants. Others may want to grown their own herb garden. Whatever the case, plants need sunlight and what better place to put them then on top of a beautiful marble windowsill? Window Seat – Buyers can also envision adorning their marble window seat with decorative pillows and throws of their choice. Sometimes, all buyers need is just the space for inspiration and a charming little marble window seat might do the trick! 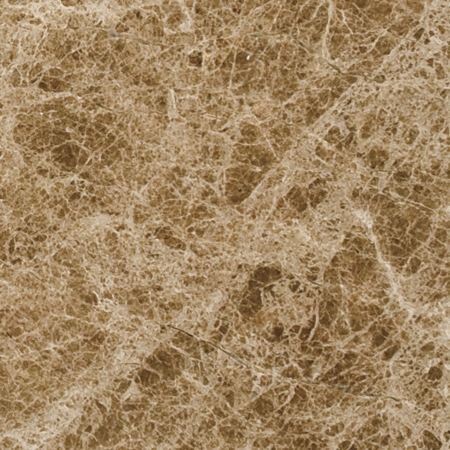 Breakfast Bar – Kitchens with a pass-through can greatly benefit from a marble Emperador Brown This type of marble complements most kitchen cabinet styles. The width ranges from 4” – 12”. Stonexchange does manufacture custom orders, but there needs to be a minimum purchase since these are produced overseas. All of our windowsills are packed in strong stackable crates that are suitable for nationwide shipping. 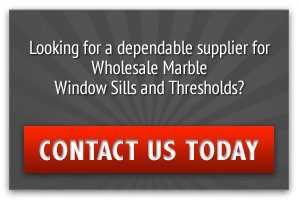 We are located in Miami, Florida and positioned to deliver your marble windowsills anywhere in the United States and overseas. Be proactive and stock your marble windowsills ahead of time so that you never run low on inventory. Contact Stonexchange to place your bulk order with us today. Our knowledgeable team of customer service representatives are on standby ready to answer any questions you might have. Contact us online or call 305-731-2400.